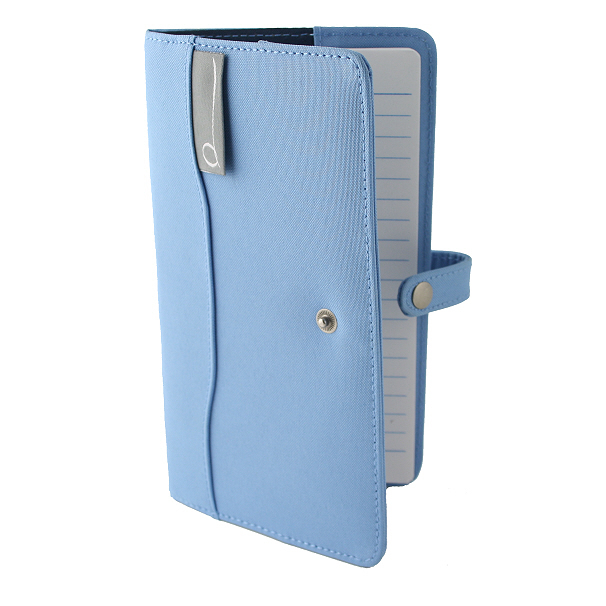 Canvas notepad holder 7" x 4" with popper fastening. 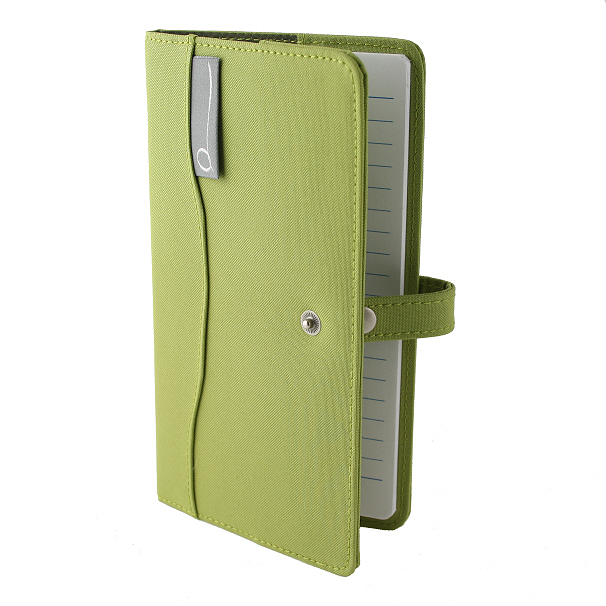 Notepad included. Available in three colours. 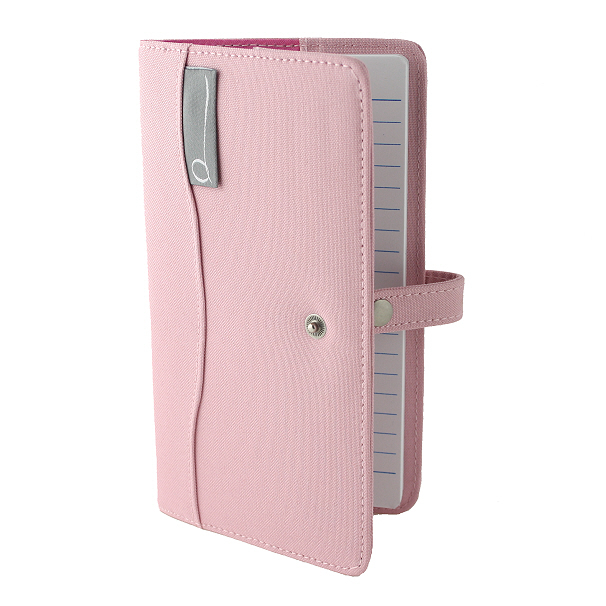 * Whilst the canvas wallet is nice and sturdy, to be honest we have seen better notepads, hence the price.